Can you explain what collaborative divorce means? As the name suggests, collaborative divorce is a team approach that focuses on the future of the individuals and their children. 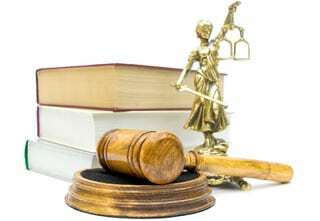 Each party is represented by a specially-trained attorney in a non-adversarial manner and, when appropriate, collaboratively-trained financial advisors, child psychologists, family therapists, and other experts in their respective fields are brought in to assist with the process. As a result, private information is kept out of the public record, children are better protected, and soon-to-be ex-spouses have greater control over the end result. Parties agree from the start that the process will be fully handled outside the court system; however, in the event that litigation occurs, both collaborative divorce attorneys must resign and cannot represent their clients in the litigation.